You may have heard the term Early Permanence Plans (EPP) being used in adoption. It refers to the situation where children in care may be placed in a home at the earliest opportunity by being placed with adopters who are also approved as foster carers, who initially foster the child and may become their adopters once the court proceedings have been concluded. There are currently two early permanence routes – Fostering for Adoption and Concurrent Planning. They are for vulnerable babies and young children in care whose circumstances are such that they have a high risk of being unable to return safely to the care of their birth families. They are likely to need adoption but still have a chance of being reunited with their birth families. If the court decides a child’s future is best protected by adoption the child already has a secure attachment to their carers who are now able to adopt the child. 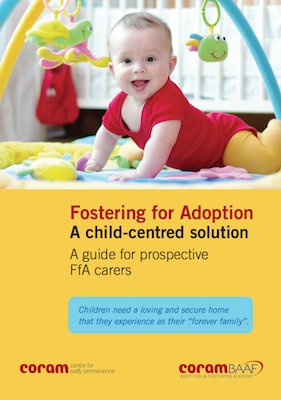 Adopters who are considering Foster for Adoption or Concurrent Planning need to be extremely child-centred and to accept that occasionally babies will return to the care of birth family members. However they will know that because of their thoughtful understanding of a baby or young child’s needs, they will have given that young child an experience of loving family care during this period of uncertainty. Research shows that the longer the delay and the greater the number of foster placements, the greater the potential for damage to children’s mental health and development. 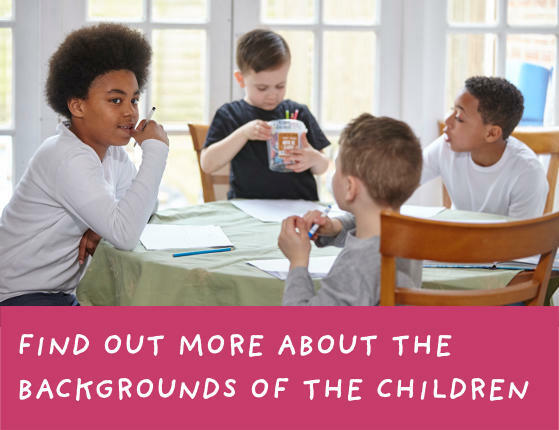 Fostering for Adoption and Concurrent planning are intended to lay the foundations for greatly improved health and emotional wellbeing throughout the child’s life by giving more stability during the vital early years of development. Fostering for Adoption and Concurrent Planning are already showing positive results in limiting delay and securing better outcomes for children where adoption is the likely path to permanence.